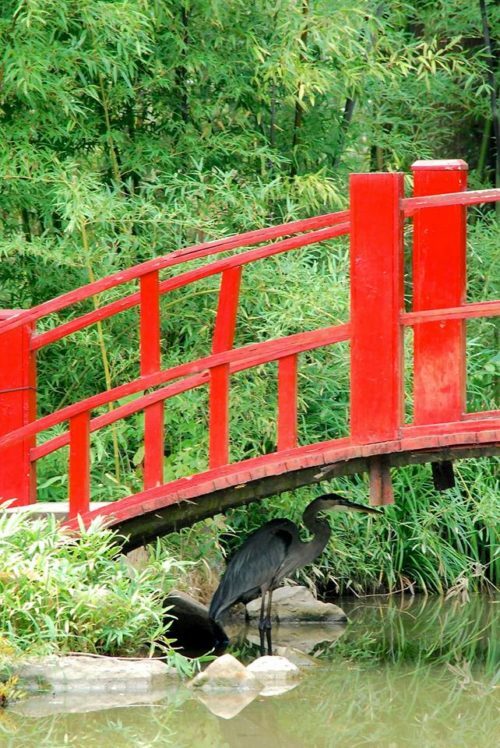 Join us for a half-day field trip to the beautiful Birmingham Botanical Gardens. The Botanical Gardens is a lush, 67-acre park that houses at least 25 separate garden installations, numerous water features, and a vast array of native plant life, much of which is of interest and benefit to birds. We’ll look for resident songbirds and raptors, but also for the numerous neotropical migrant vireos, warblers, tanagers, and thrushes. Check out the Alabama Birding Trails info for this location here. Meetup is at 7 a.m. at the main gate of the Birmingham Botanical Gardens (2612 Lane Park Road). As always, be sure to bring water, snacks, and weather-appropriate items (e.g., rain gear, sunscreen).